Today I will show you how to update your micromax phone look like android lollipop. As we know there is no officially confirm for lollipop update to Micromax phones accept Micromax Android One. So you have only two options (1) is root your phone and install custom ROM, but it is risky and also you will loss your warranty, the (2) is download and install the best launcher. 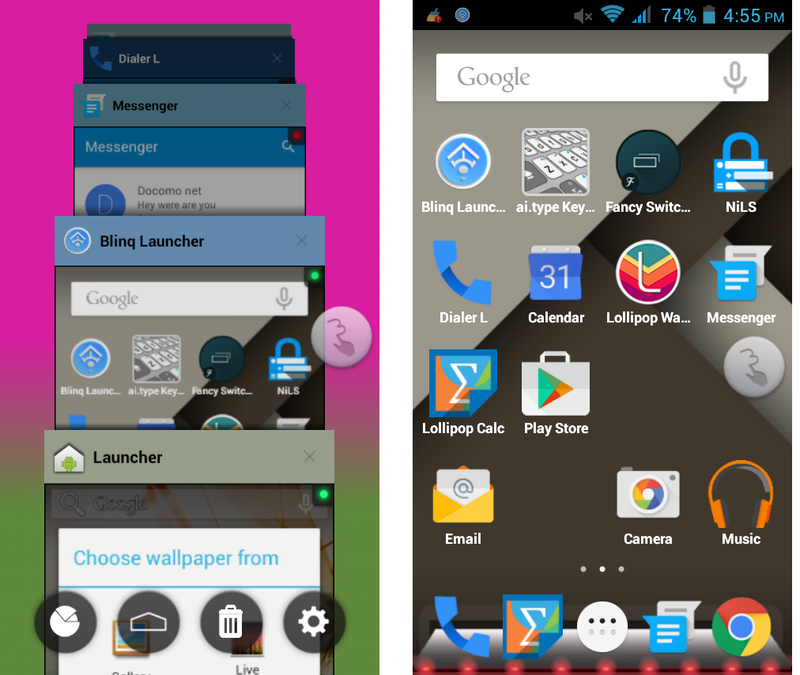 So just download and install these launcher and apps to your device.